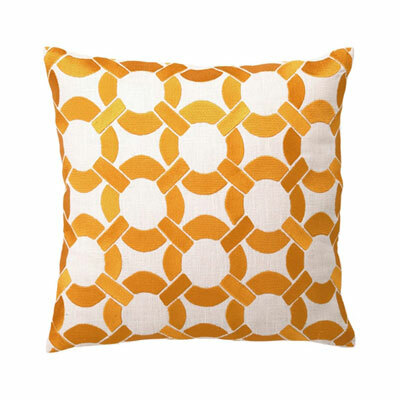 Bianca pillow, $98 at Anthropologie. 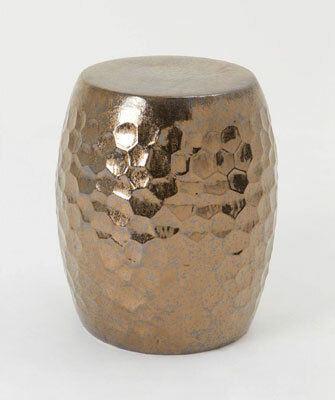 Apiary Stool in bronze, $298 at Anthropologie. 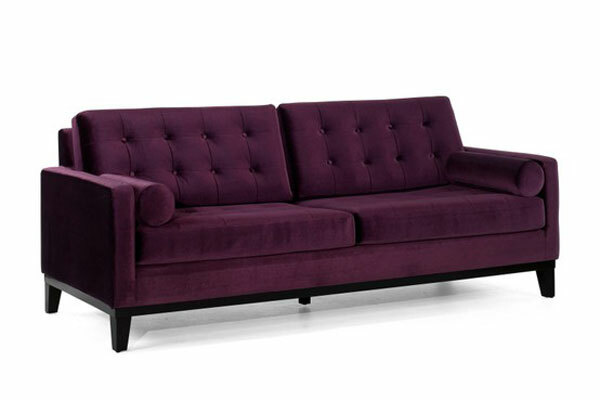 Armen Living velvet sofa, $1,000 at Hayneedle. 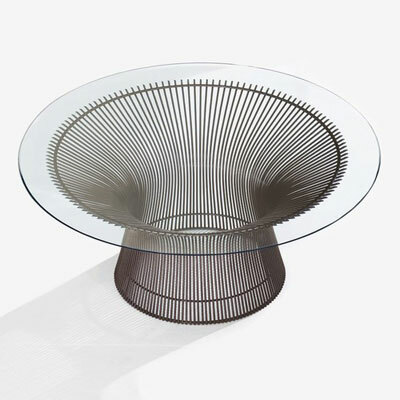 Knoll Platner coffee table, $1,862 at YLiving. 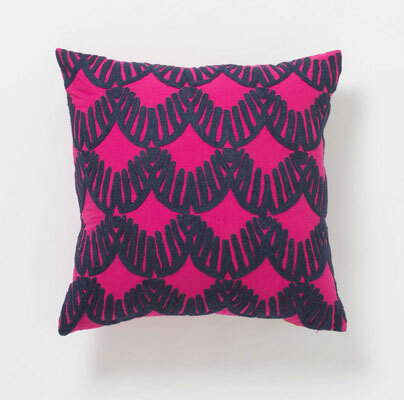 DL Rhein Mod Link embroidered pillow, $70 at Layla Grace. 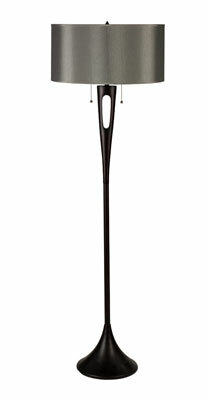 Soiree floor lamp, price available upon request at Lights Up! 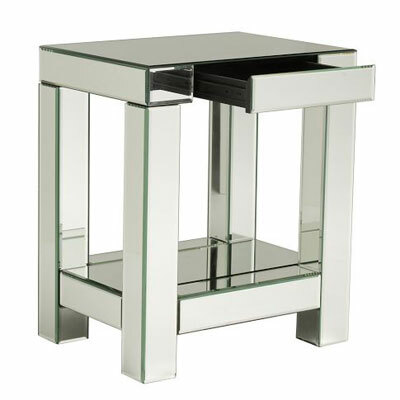 Parsons mirror end table, $399 at West Elm. 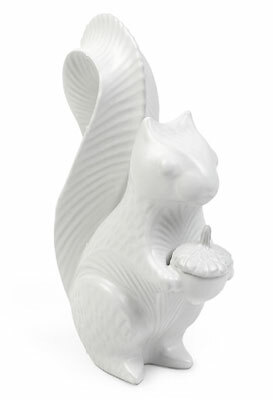 Squirrel ring box, $120 at Jonathan Adler. 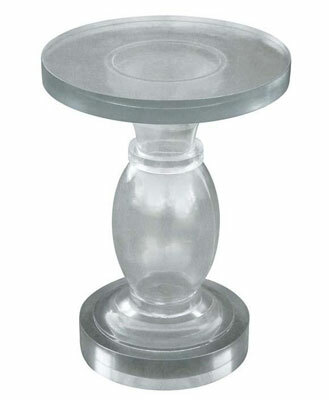 Oly Studio Lorna side table, $1,400 at Nesting. 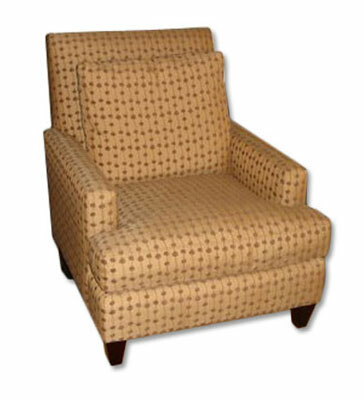 Soho lounge chair, starting at $1,234 at Nesting.